It’s weird. 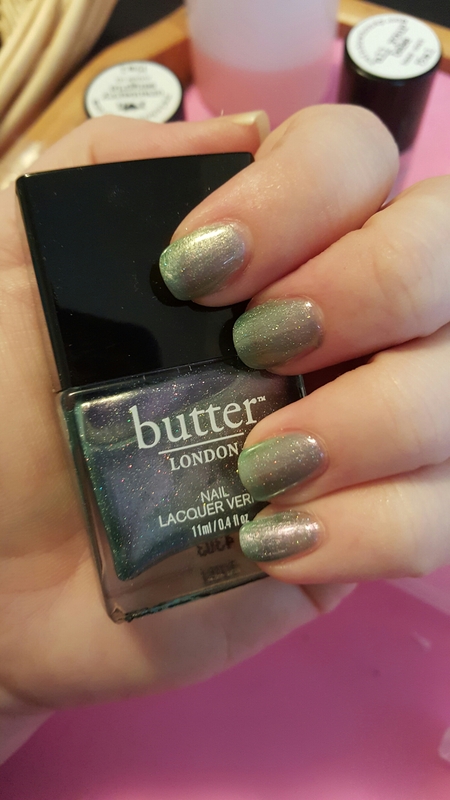 All the Butter Londons I own, I am pleased with them. I guess I’ve been lucky. This polish does look gorgeous though, too bad it’s so sheer.